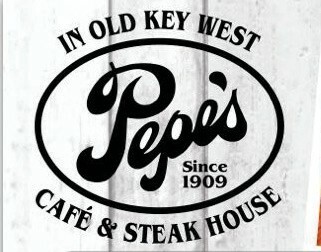 Pepe’s Cafe, which was established in 1909, is the oldest eating house in the Florida Keys. Located on the old commercial waterfront area of Caroline Street, it is open seven days a week, 365 days a year. The breakfast menu includes everything from build-your-own omelets, to pancakes with fresh fruit to creamed chipped beef. They use the freshest ingredients with real butter, jumbo eggs and Hormel bacon along with home fries and grits. They make their own granola, which is served with low-fat yogurt and fresh fruit. For lunch, the options range from grilled cheese sandwiches to burgers to fish sandwiches (grilled or blackened). The steak sandwich is popular with locals and includes chunks of tender beef grilled and topped with mushrooms, onions, peppers and cheese on a hoagie roll. In addition they offer homemade soups and chili. At dinnertime Pepe’s transforms into a steakhouse. They cut their own New York strips and filets to order. 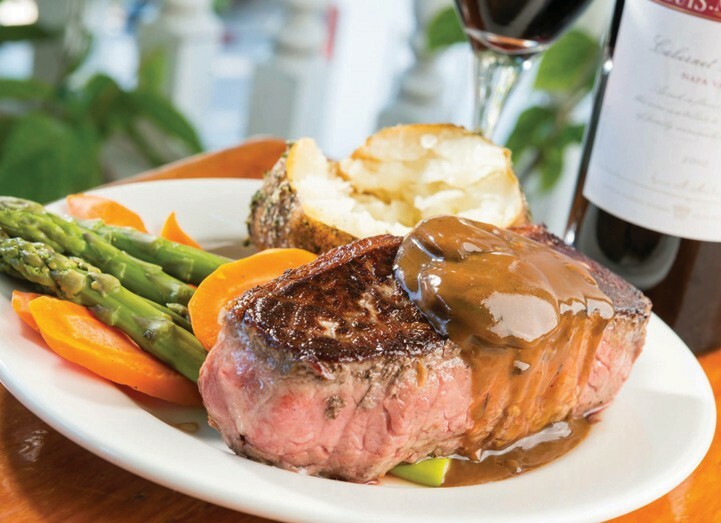 A dinner favorite is the “Dinner for Two”: a 15-ounce New York strip topped with two center-cut pork chops, smothered with mushrooms, onions and peppers, served with a potato and fresh vegetables. 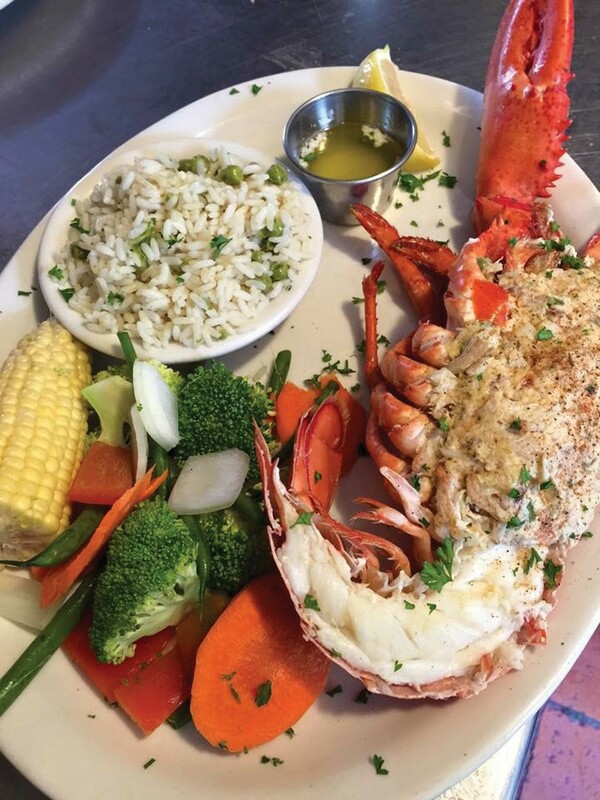 They also offer fresh-caught seafood prepared at least five ways. Specials are available daily at breakfast, lunch and dinner. Desserts are all made in-house. They are known for their key lime pie, which is nice and tart, on a graham crust and served with whipped cream. Other favorites are the coconut cream pie, chocolate brownie pie and apple crisp served warm with ice cream. If you are looking for a relaxed, laid-back restaurant and bar, this is the place for you. You will see the same faces, year after year, and there are lots of reasons for that.